RAPTOR™: Tough Black Protective Coating RAPTOR is one of U-POL’s unique super tough protective coating products.It can be used over a multitude of surfaces and RAPTOR tintable can be tinted to any colour of your choice, with the ability to create both smooth and textured finishes. 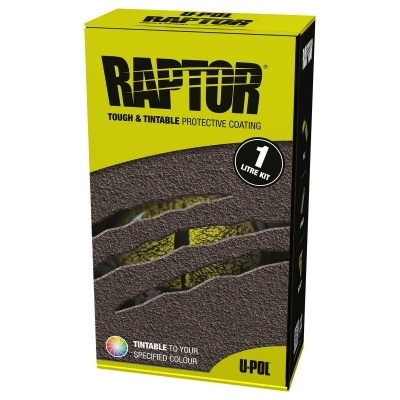 RAPTOR is used for 4x4, automotive restoration, off-road, marine, agricultural machinery and general industry.RAPTOR has passed flammability testing for motor vehicles according to the test methods FMVSS 302, ISO 3795 & BS AU 169A.RAPTOR TRACTION slip resistant additive is now available. The use of this product with RAPTOR produces a slip resistant surface as defined by BS-7976-2. Features & Benefits REASONS TO CHOOSE RAPTOR DURABLE Provides tough mechanical damage and stain resistant surface. 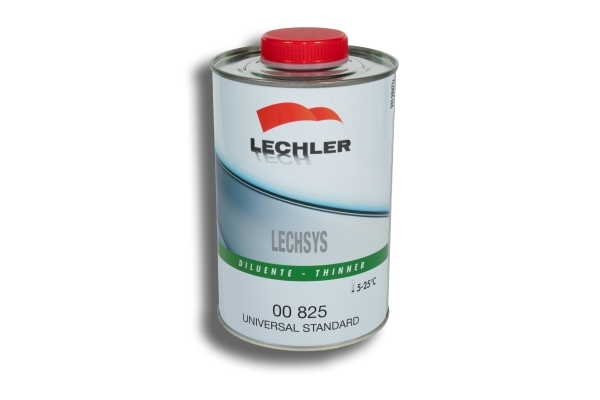 Protects against rust, corrosion and extreme temperatures. UV RESISTANT Delivers the highest level of fade protection. WATERPROOF Provides a water tight seal, keeping moisture out and eliminating the chance for rust. 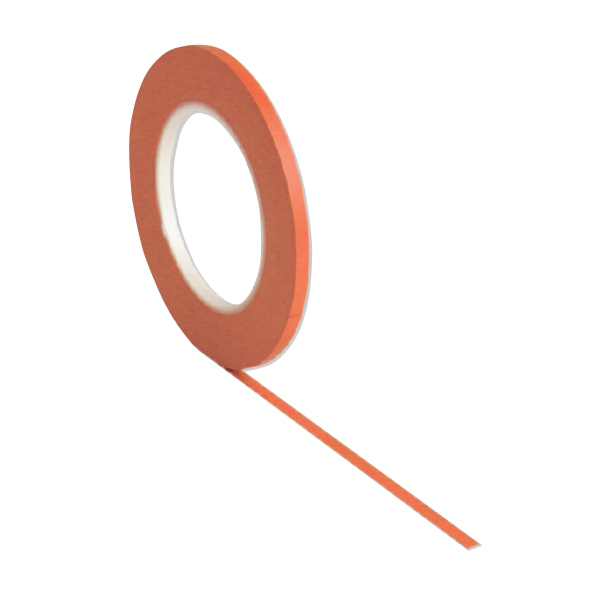 SOUND DEADENER Flexible and reduces noise and vibrations. RESISTANT Resistant against fuels, hydraulic oils, animal urine, salt water and more. QUICK & EASY TO USE Easy as Fill-Shake-Shoot. Dries quickly. Can be applied with excellent adhesion across many substrates. Can be applied with Schutz Gun, HVLP gun, roller or brush.